Got a few more interesting CDs in the mail the other day. I’d already discussed Jorn and his retrofitting of symphony orchestra on what were likely straight ahead hard rock/bar band metal tunes on the Facebook page last week. But that was only the first one I tapped into. 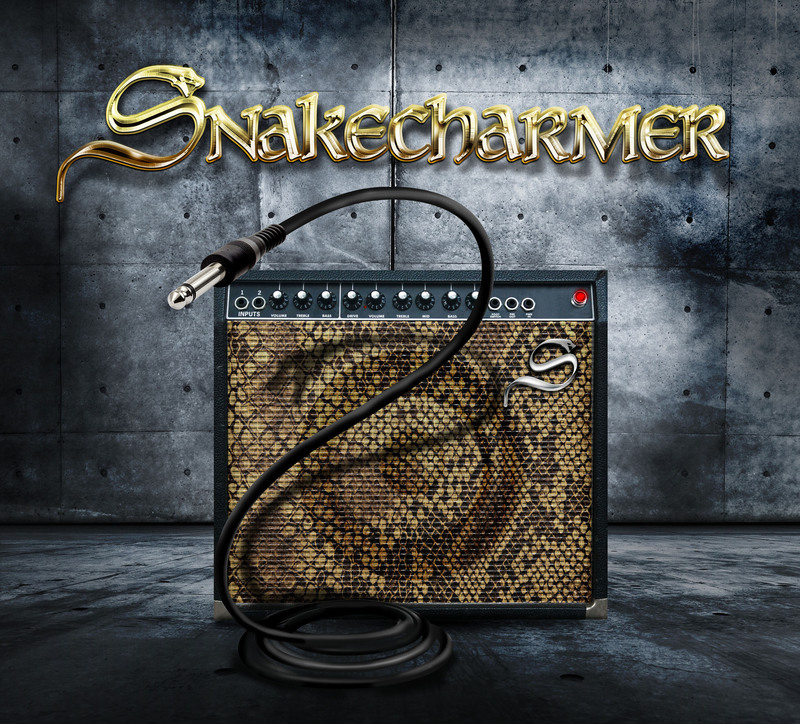 Next and finest of the batch, we have the debut from a band called Snakecharmer. Now I thought nothing of this name whatsoever, and stuck it in my car player without any predispositions. What was interesting right away is that I let it run. Straight. Generally, I’ll skip around, hit the choruses, see what a band’s all about and whether they’re worth investing much of my time in attending to – a typical approach for someone who’s on a busy schedule and keeps a full stock on hand of music of all sorts. But this time, I just let it run. By the time we hit the fourth track, “Falling Leaves”, I’m making all sorts of associations, mentally blocking out where I’ve heard this or that aspect of the band’s sound before – a very obvious Badlands influence, and this singer’s nothing if not an Eric Martin (Mr. Big) with dashes of Oni Logan (Lynch Mob). 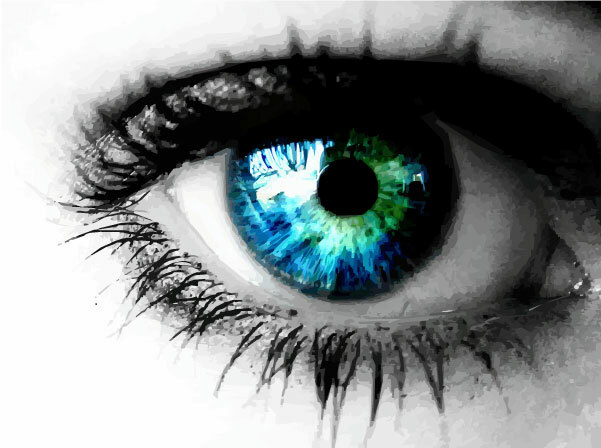 But I’m hearing something even more interesting in there – there’s more than a dash of old Whitesnake. You know, before they went poseur? Before the videos, Tawny Kitaen, and progressively more technical “superstar guitarists” like John Sykes, Adrian Vandenberg, Vivian Campbell and finally Steve Vai? Yeah, that Whitesnake – the take no prisoners, take no sh*t blues-rocker boogie band bar none. F*ck Rod and the Faces. To hell with the Stones. Even Bon Scott AC/DC wasn’t exactly playing in this arena – the only serious contender to the throne was Ronnie James Dio’s Elf, circa their first self titled album, and even they couldn’t approach the mighty Coverdale and his fellow Deep Purple alumni.